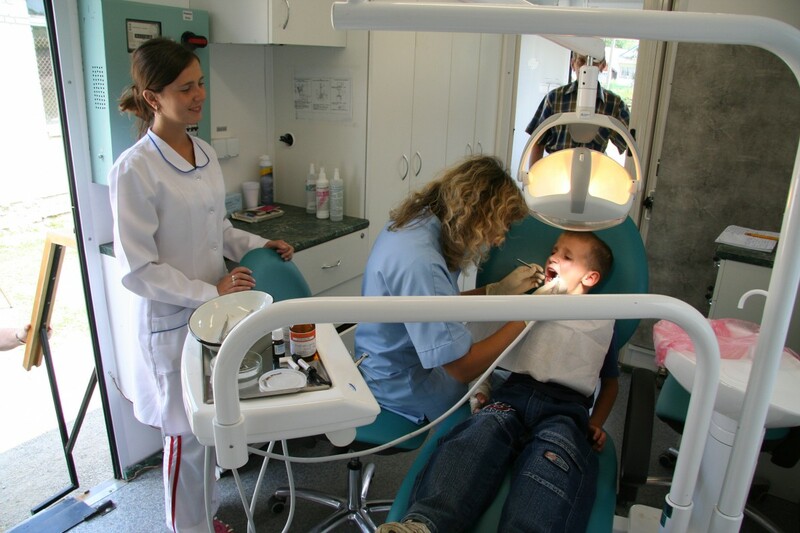 The quality of Medical treatment in Eastern Europe is poor and even refused if the patient doesn’t have money. 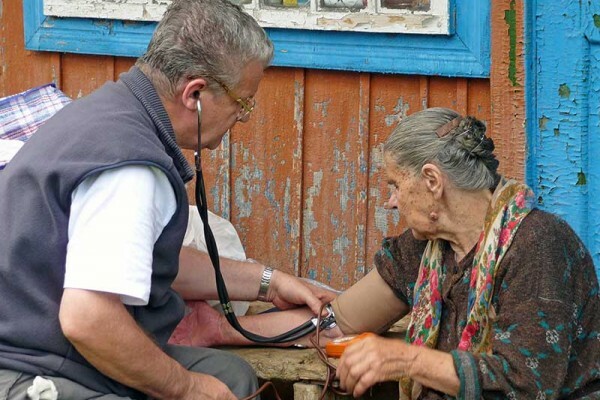 As a result, the majority of poor families and elderly, especially those in rural areas of Ukraine, cannot afford basic medical care. YOUR SUPPORT of our clinics is truly the gift of health to these families.